Today’s European citizens have started to feel themselves responsible for their own lives and their own health. This right of self-determination may, in fact, be considered a basic right of European citizens. They want to make their own informed choice of therapy whether it belongs to conventional medicine or CAM. Most users of CAM do not want to give up conventional medicine, but rather want to choose the medical approach that seems to produce the best result in certain situations or that fits into their life style. The ability to make their own choices and the capacity to use the resources available is key within the concept of salutogenesis (7), a concept that has become established in public health and health promotion, and that focuses on resources, maintains and improves the movement towards health. • The most important reason is the patient’s dissatisfaction with biomedical treatment because it has been ineffective – the vast majority of patients consult CAM practitioners only after exhausting biomedical treatments, or with conditions where biomedicine has achieved only limited success or had been unable to offer any relief. • Patients are becoming more and more worried about issues such as the adverse effects and toxicity of many conventional drugs – in fact a major cause of death and hospitalization – and the growing resistance to antibiotics. They look for less-toxic alternatives and visit a GP or clinic providing CAM therapies. • Patients want to be given time and to be listened to, and seek alternative therapies because they see them as less authoritarian with more personal autonomy, input and control over the decision-making regarding their care. They are also looking for a more intimate relationship with their health care providers. They want health professionals who will respect them as partners in their care and who see and understand them as whole people with complex lives, not just ‘lesions’ and lab values. Biomedical treatment is seen as impersonal and too technologically oriented. 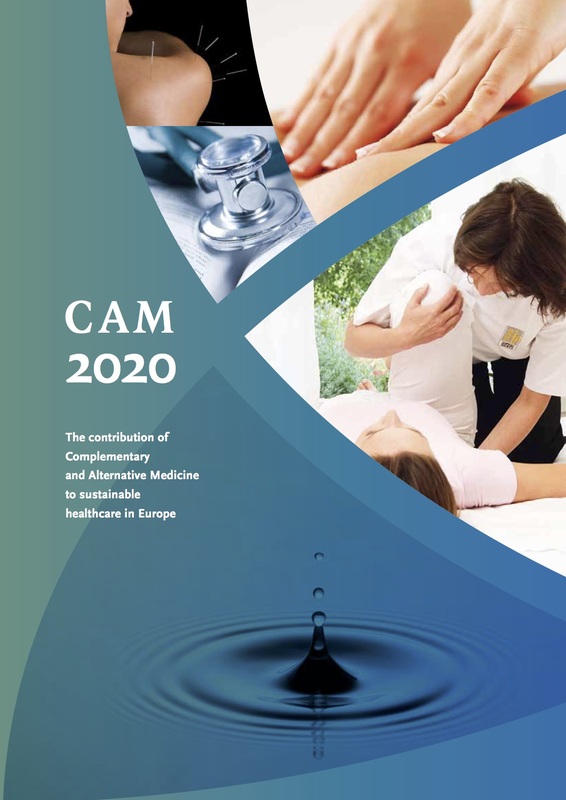 • CAM therapies are attractive because they are seen as more compatible with patients’ values, ethics, world-view, spiritual philosophy or beliefs regarding the nature and meaning of health and illness. These developments have been facilitated by the revolution in information technology, which is enabling easy access to sources of CAM information on the internet.